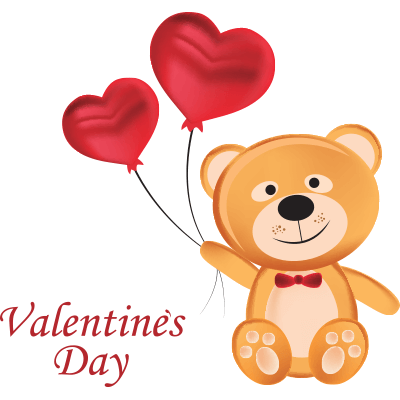 Send your sweetheart a special Valentine's Day message with this sweet bear. Even if you don't have time to type a long note, you can send an expressive emoji to do the talking for you. 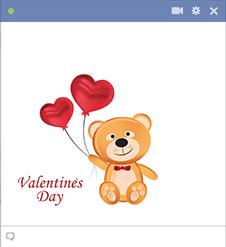 We have many Valentine emoticons to choose from. Be sure to bookmark our website so you'll have ready access to our cool images.